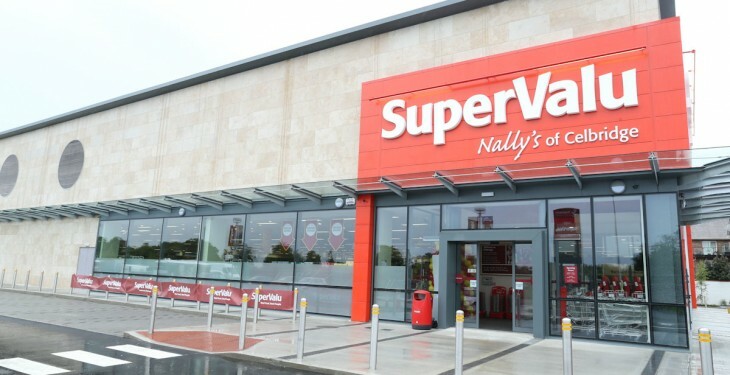 Supervalu has announced that it expects to sell €14 million worth of Superquinn sausages in 2014 after making four new products available this week in response to popular demand. In addition to the popular Superquinn sausage 12 pack, Supervalu stores have now also begun to sell Superquinn sausage meat, Superquinn pork jumbo and cocktail sausages and Superquinn pork sausage burgers. 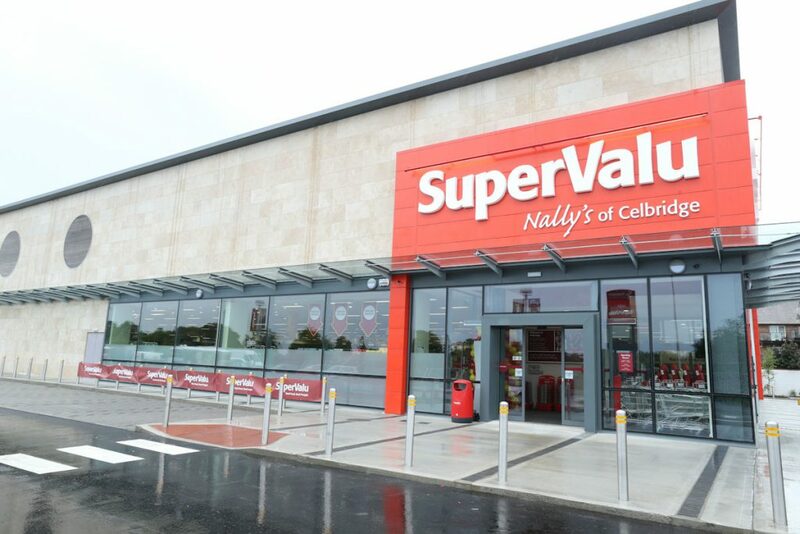 Since the introduction of the Superquinn sausage to Supervalu stores last October, sales have doubled and thirty tonnes of sausages are sold each week. As a result of the four new lines being introduced, this is expected to rise to thirty five tonnes per week. All pork raw materials are 100% Irish.